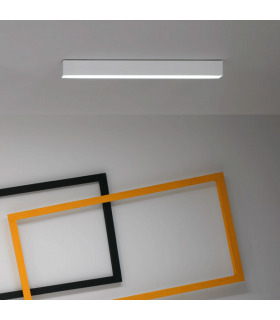 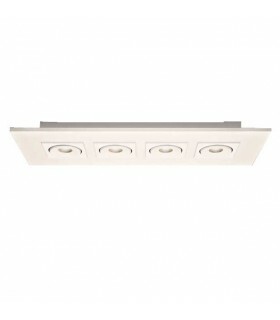 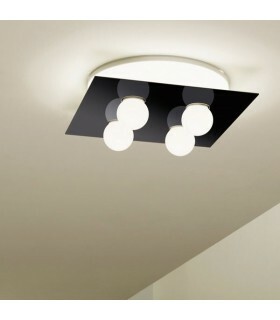 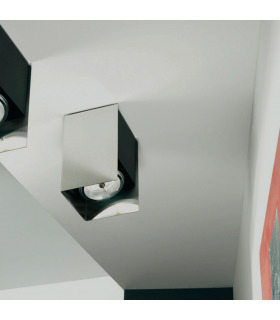 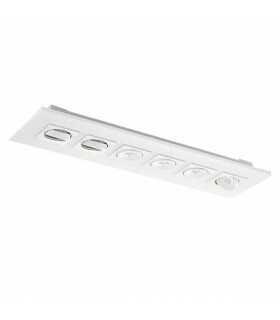 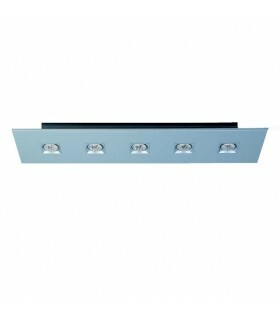 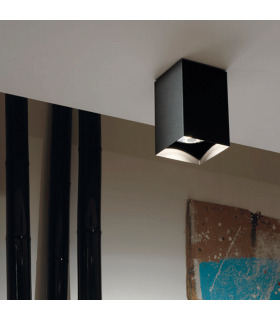 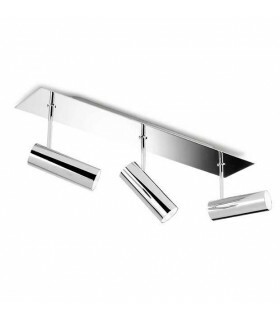 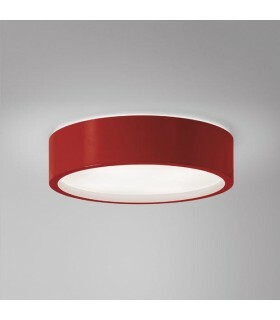 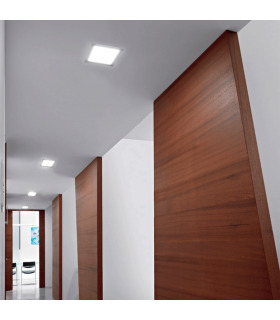 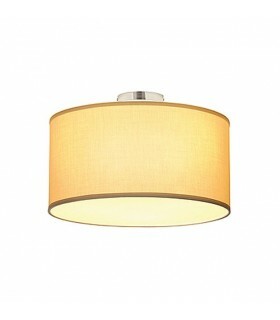 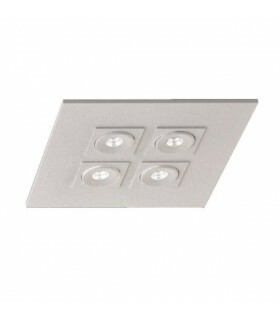 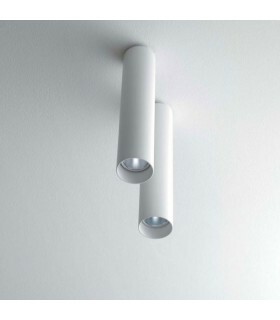 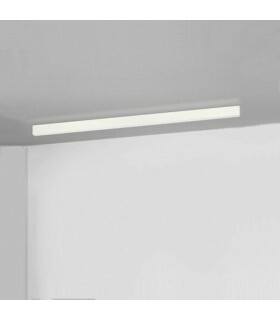 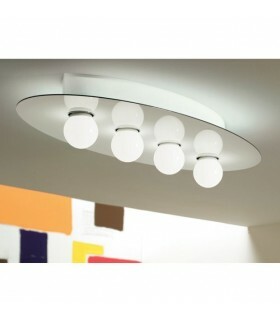 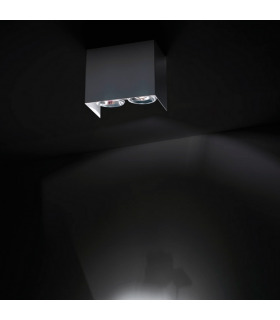 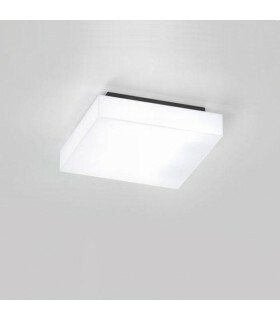 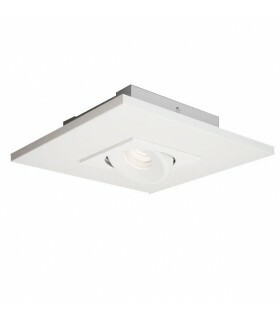 Ceiling (ceiling fixture) also can be used as a wall. 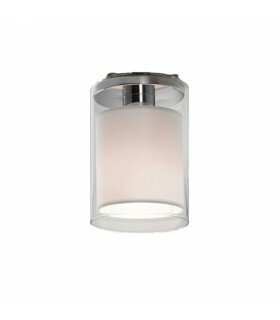 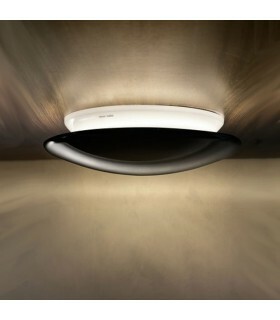 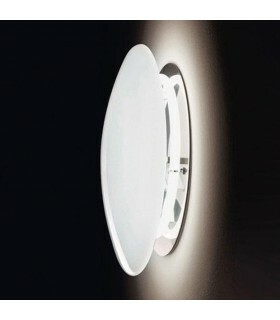 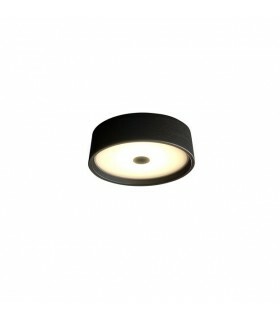 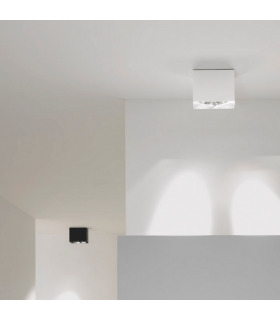 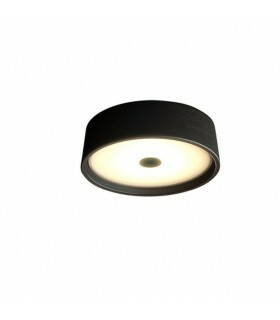 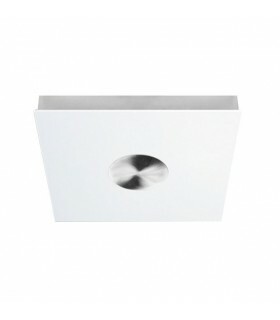 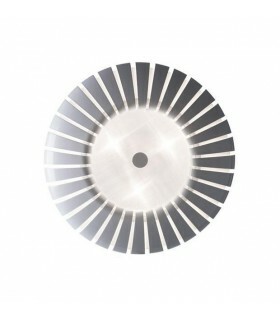 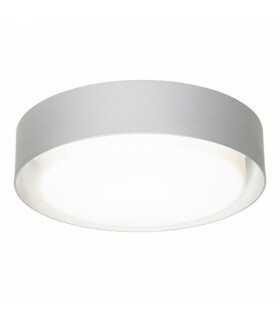 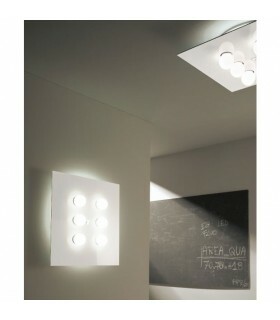 The diffuser made of blown glass with white finish is surrounded by a ring of lacquered aluminum. 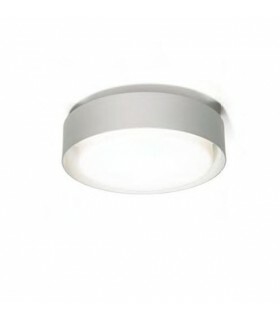 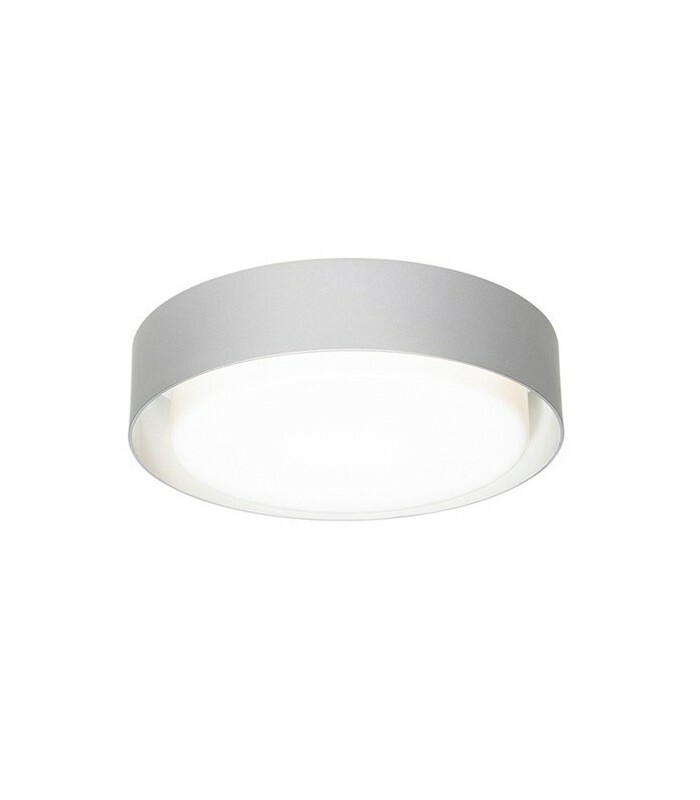 That same aluminum ring, also white inside, acts as a reflector and creates a new halo that surrounds the screen with direct light.